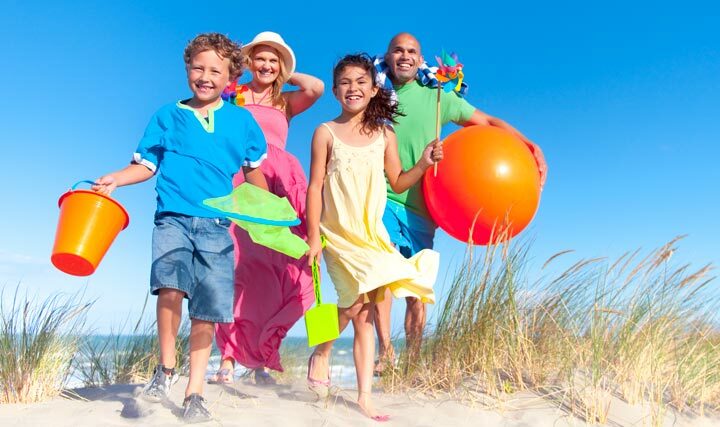 Let DestinRentalBid.com save you time, money and effort planning your next Emerald Coast vacation! We match your bid with all Destin and 30A vacation rental rates that are currently available! Simply fill out the form below and provide us with a brief description of the type of Destin or 30A vacation rental you're looking for, as well as the price you want to pay. We will then deliver the best possible match to your email inbox. It's that simple!